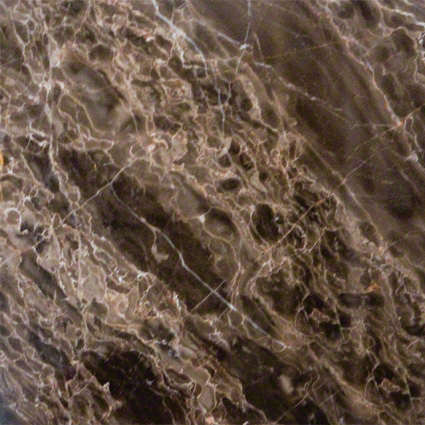 Emperador Café Marble is a rich and dynamic brown marble with delicate veining. 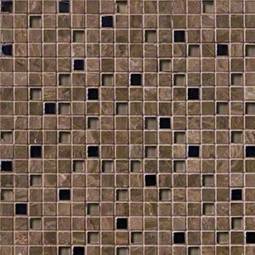 It is available in a variety of coordinated tiles, mosaics, and slabs for ease of coordination. 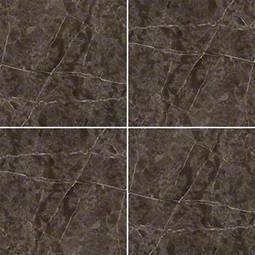 This dazzling collection creates a beautiful aesthetic for interior flooring, countertops, and walls in both residential and commercial properties.